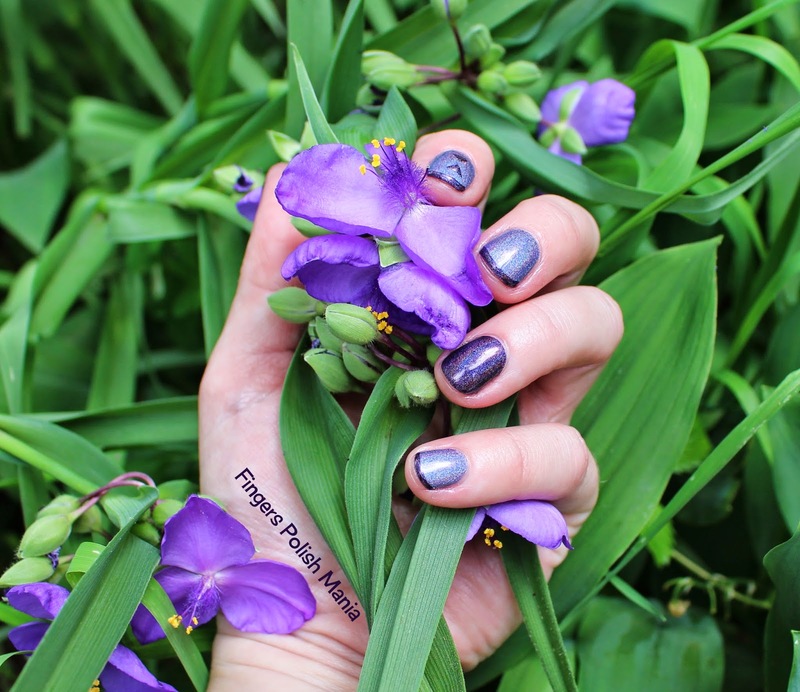 fingers polish mania: Anonymous Lacquer Debut! People-have I got exciting news for you! I was asked to swatch a brand new indie polish called Anonymous Lacquer. She will have a place on Store Envy very soon! 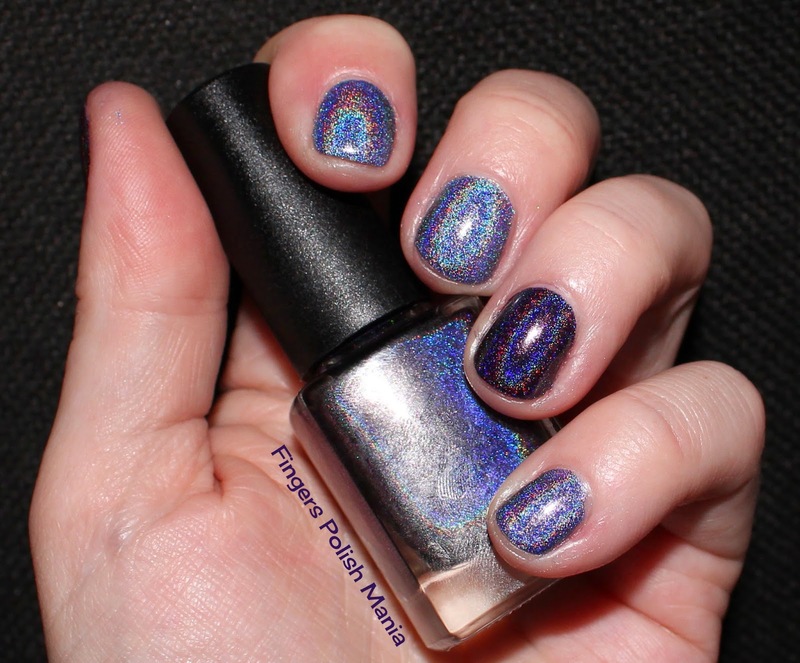 Since I am a self proclaimed holo freak, of course I was happy to play with new holos! First up though, remember the photoshoot I told you about? I have the finished photos. I wanted to share them with you. Am certainly NOT going to show you the before, nor will I be boring you with all the photos. Just know that these are my faves. 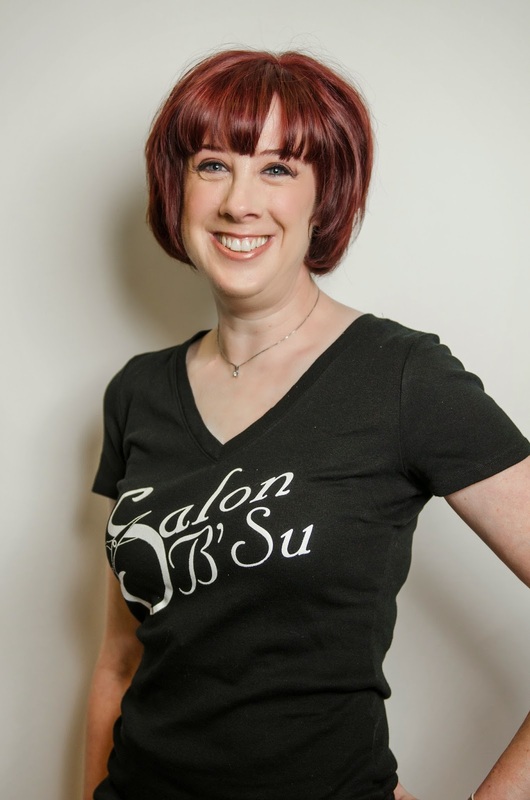 I am using them for my profile pics on the online dating sites. Yes I am back at that again. Sad but true. 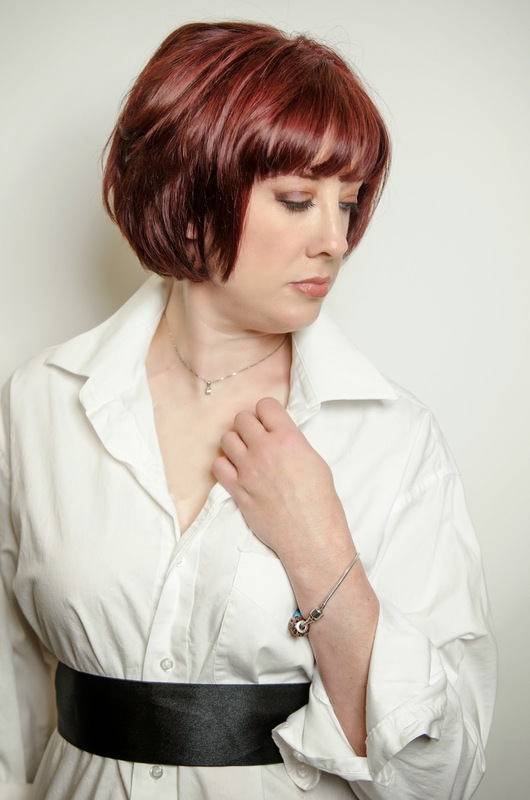 Oh and these pictures were taken by Crystal Reyns Photography. She does amazing stuff. My mom hates the pics in the white shirt and this one with my bare feet showing. Remember I showed you my toes for that? Well here they are. Picture Polish Kryptonite! Oh well, it was a fun experience. I'm glad I got to do it once. My great aunt once told me when I was a little girl that I'd be a model someday. I guess she was right! Just took longer than was thought! HAHA! Now back to the amazeballs that is Anonymous Lacquer. Oh and BTW, they aren't all holos. There will be glitters and flakies too. I have a flakie to play with as well. I chose not to do the glitters as you all know I'm not a fan. Now this is a mini bottle-not sure what the full size will look like yet. 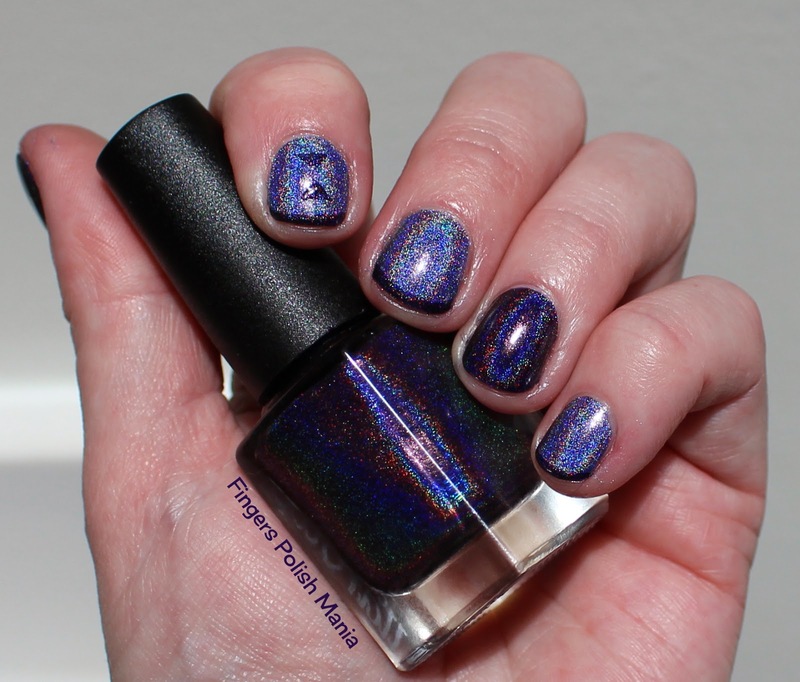 This is Anonymous Lacquer Purple Rain-bows and Colors by Llarowe Woman From Tokyo. I love that the ones I got are all based on 80s music. As I'm still stuck there, I love the concept. I started with Rain-bows and an accent of Tokyo. I still can't get over the amazing pictures my camera takes. I still have so much to learn though! 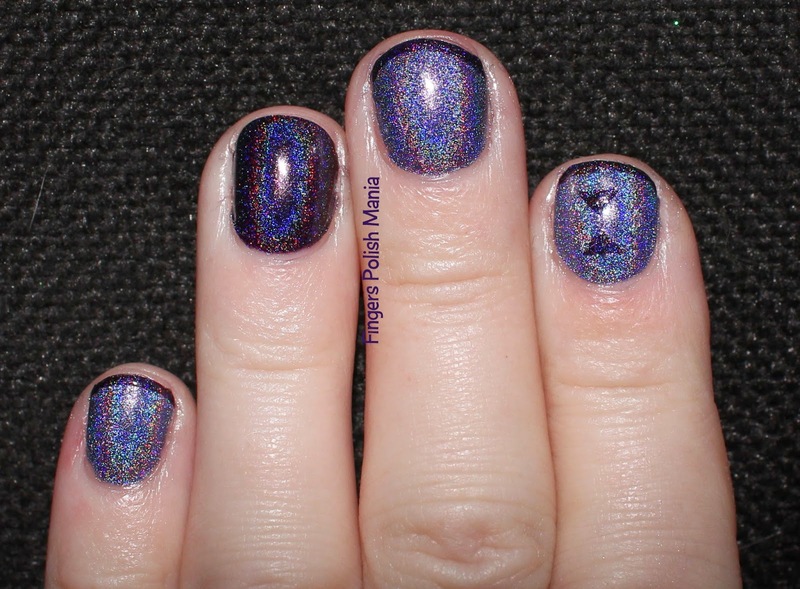 Now this Purple Rain-bows is a lighter purple holo. As you can see, just as strong a linear as CbL is. Note these are true purples. I can't tell if I see this accurately or not. Cameras tend to show purples as blues. Next I didn't want to cover this up much, so I simply added a couple of dots to my pointer, and my infamous Funky French that I haven't pulled out in awhile. Even though this is in the shade, I think this is a gorgeous picture and I'm damn proud of myself for taking it. This was in my garden with my lily of the valley ones. 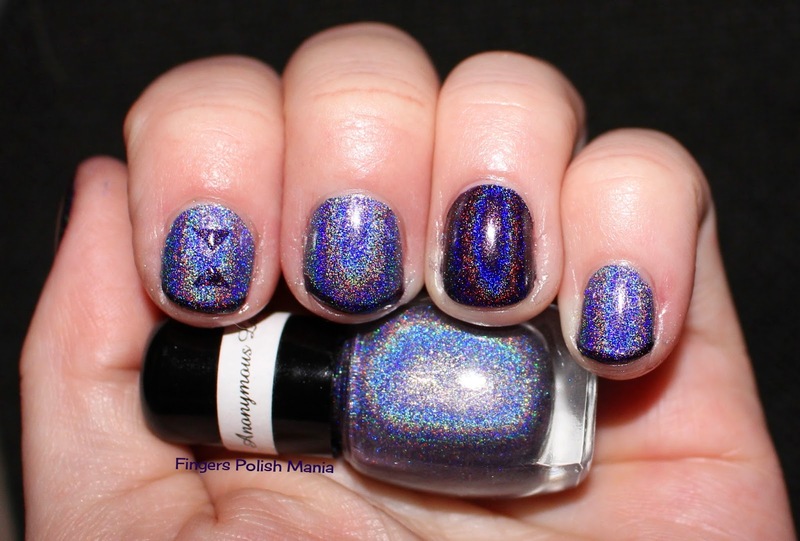 Overall, I am in love with Anonymous Lacquer's Purple Rain-bows. 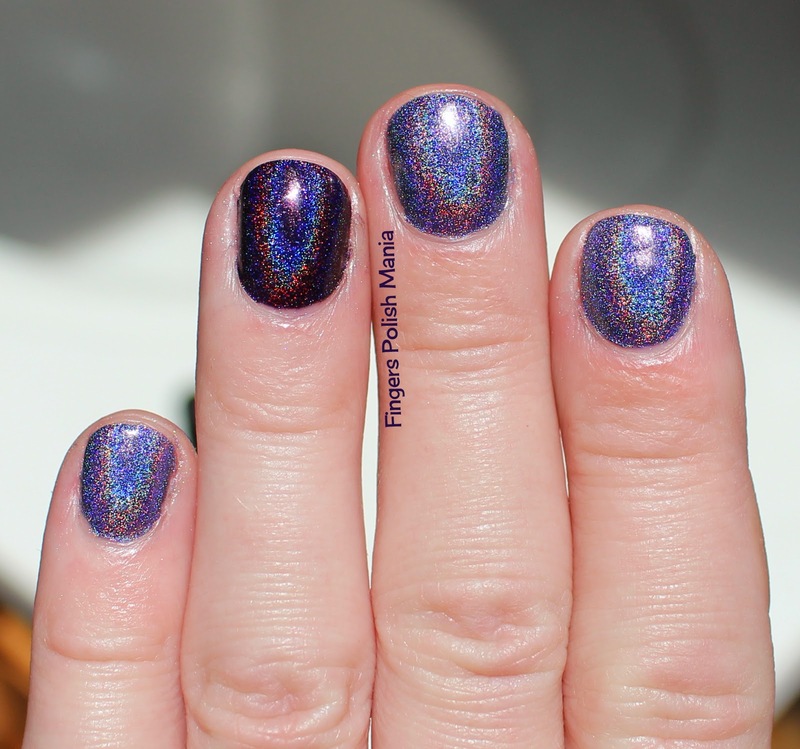 I think it's a stunning purple holo and I look forward to showing you many more. Please stay tuned to her Facebook and Store Envy links I provided you above for when these will be available to buy! I hope my mug didn't break your computer! HAHA.